I promised you one picture each day in my personal advent calendar. 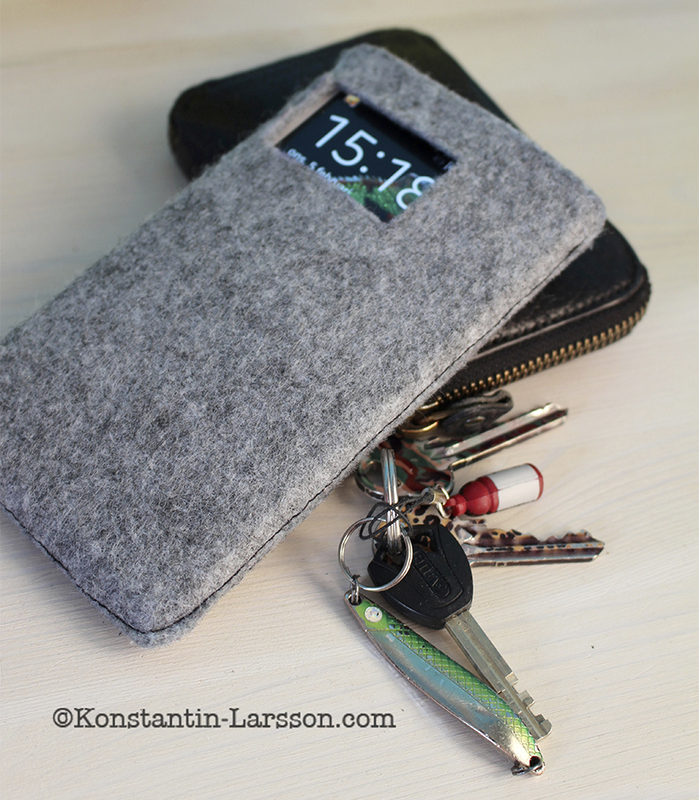 Today it is a mobil cover. Of course it can be produced in all sizes and designs…..
Have you finished all your Christmas-presents? We have fixed all ours and right now busy with the last packing and a glas of “swedish” glögg. Have a peaceful evening.